That time in the year has come where us here at Clarkson builders’ have come together to discuss ‘Popular Home Conversions for 2016’. Our team have collectively agreed upon the weirdest designs to the most practical for your home. How We Came to our Decision? Good question, with there being so many different types of home conversions in Milton Keynes out there at the moment, I still don’t know how we managed to come to an agreement. One way in which we did this is by looking back at some of the most popular conversions we have produced over the past year. This gave us a great spring board, to look at other popular designs which you guys have wanted within the last year. Let’s kick this off with number one! Our famous Loft Conversion in Buckingham will always be up there at number one. Within the first few months of 2016, we have received a high number of demands for this type of conversion. As there are many beneficial reasons as to why customers decide to get this conversion. It adds extra space, adds value and produces more natural light into your home. The second most popular conversion for 2016 is ‘Garage Conversions’. For many people, their garage is not only taking up a lot of room, it is a useless space which is just there to store items which simply just do not fit inside the home. Rejuvenating this space, means you have added value and made good use of space which was just wasted in the past, a very popular choice for this year. As we are edging towards summer, we get a high demand of customers asking us to convert a bedroom into either a bathroom or wardrobe. The children will be heading off to University, and there just simply is no use for all the bedrooms in the house. This is an increasingly popular choice for a type of home conversion as it is a very modernist look to the home, which not only looks appealing but adds tremendous value to the home. Well, there you have it! Your top three popular conversions for 2016. We hope this has been a helpful insight into this service. If you need our further assistance, please get in touch with us today! How to Find the Best Builder? 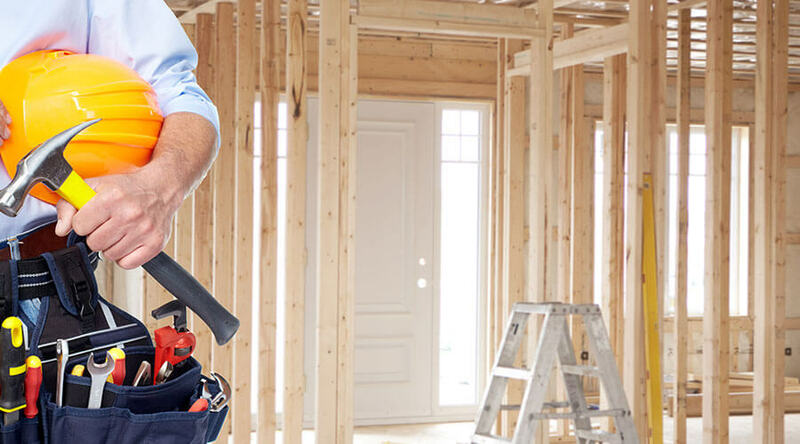 At Clarkson Builders, we provide a range of building services which are to the highest quality. Our work is done too full perfection and they are suited to your needs.